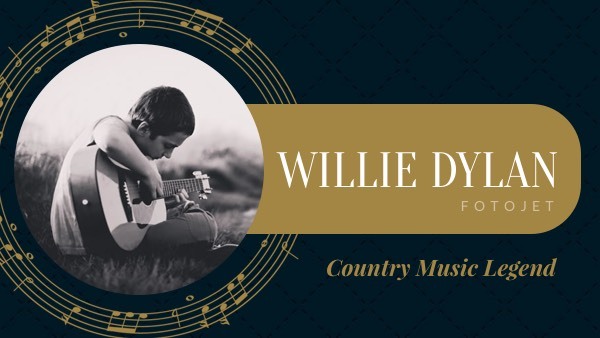 When you want to show your respect for the country music legend by making some YouTube music videos, you also need to make a YouTube thumbnail for it. Get more people to view videos with this handy customizable YouTube thumbnail template. Simply replace the default design with the name and photo of the great man, then you can get a perfect YouTube music video thumbnail. And it will resonate well among his fans and other music lovers.